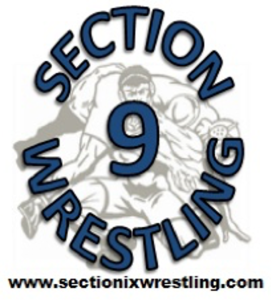 Minisink Valley, who did not enter wrestlers at 106 or 160, finished eight points behind Roxbury, NJ to finish 2nd as a team at the Linn Crawn Memorial Tournament in Kittatinny, NJ. The Warriors crowned 4 individual champions. Tyler Lynch (113), Connor Greiner (120), AJ Aeberli (170), and Andrew Fenner (285) won their weights while Andrew Neidnig (138), Joe Yanis (170), and Andrew Covais (195) finished 2nd. Jarred Greiner finished 3rd at 126. Minisink was also awarded the Sportsmanship Award as voted on by the officials. Due to impending hazardous weather, MW will not go to the Massapequa Tournament. Due to Christmas it is a pretty quiet week in S9….There will be some great matches though!!! Enjoy!!! Noah Curreri (152) and Kevin Morgans (195) both won titles at the Cuneen-Doane Tournament on Saturday. Luke Jones (106) and Will DePoalo (220) placed 2nd while John Goodell (195) placed 3rd and River Lounsbury (182) placed 5th. Ben Ulrich finished 3rd at 138 edging out teammate Michael LaRuffa who finished 4th. Heavyweight Frank Smith took 4th and Patrick Owens placed 6th at 120. 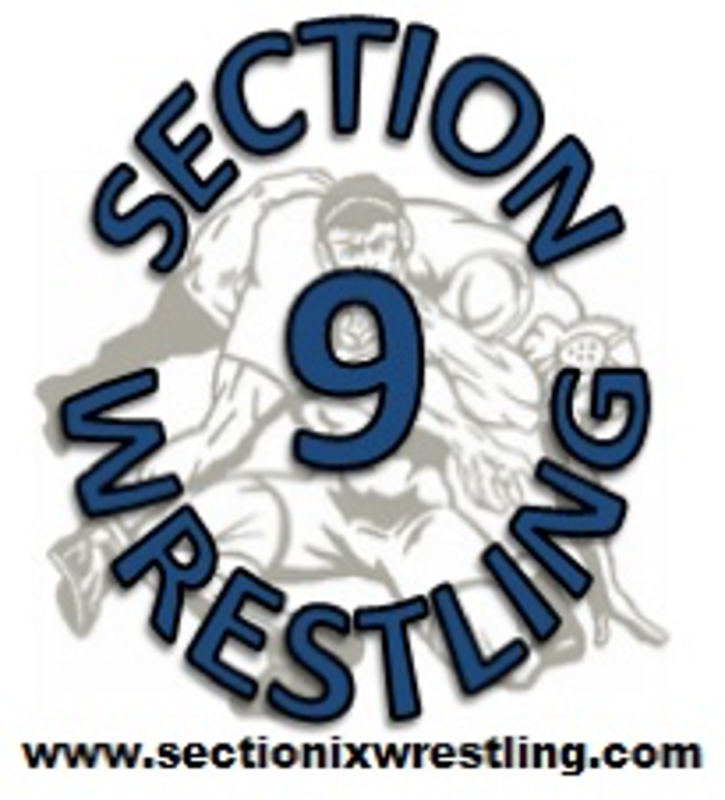 Minisink Valley ran the table going 9-0 and once again won the team title at the Linda Stuart Duals in Colonie. Tyler Lynch, Connor Greiner, Jarred Greiner and AJ Aeberli all went undefeated for the Warriors. Jarred Greiner and AJ Aeberli were selected MOWs for the tournament! Monroe Woodbury was dominating going 5-0 taking the title at the Jerry McGuire Duals. Nick McShea and Dylan Earl went 5-0 for the Crusaders while Marco Vespa went 4-0. Pine Bush came in 4th out of 16 teams scoring 165 points! 120 – Nick Florin – 2nd. 145 – Shaun Burgos – 3rd. 160 – Haakon Meland – 4th. 220 – Nick Kolmel – 2nd. 285 – Anthony Pratt – 3rd. Eldred-Liberty-Sullivan West went 4-1 at the Oneonta Duals, taking second place as a team. 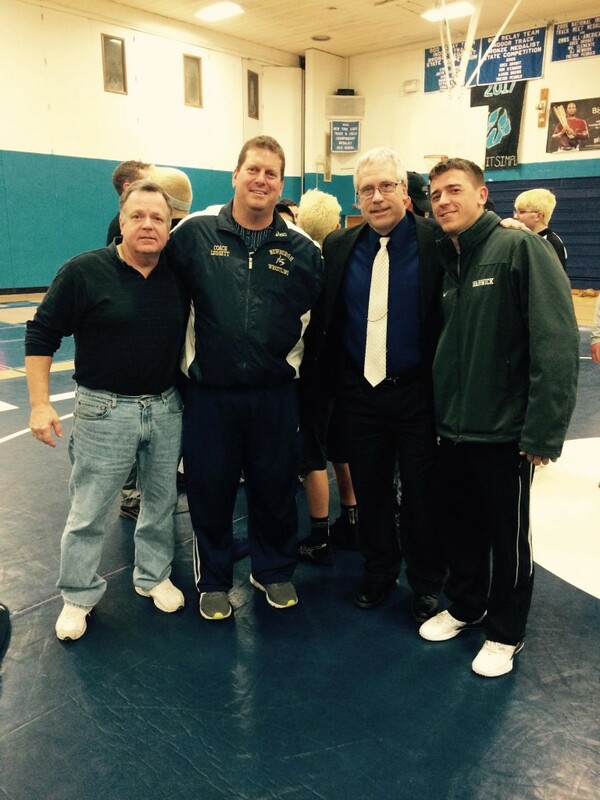 Congratulations to National and NYS Wrestling Hall of Famer Jeff Cuilty for recording his 400th career coaching victory! Goshen 60 Nanuet 18 Ellefson pins defending S1 D2 champ Breit!